Get a true cinematic experience without going to the cinema with a Samsung plasma HDTV. This Samsung PN58C7000, with Mega Dynamic Contrast Ratio makes sure every frame is saturated with dense, rich color. 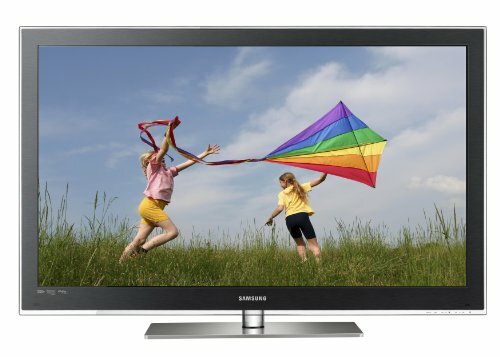 Samsung is also ENERGY STAR compliant so you are assured that your 58 -inch plasma HDTV is helping the environment by using less enery while saving you money.